Galt MacDermot -, Tom Waits, 3.Gloria Christian, Andre Tanker & The Mansa Musa Drummers, Ginger Johnson and his African Messengers and more. This show was 17th in the global blues chart. Lay back and have a nice time . 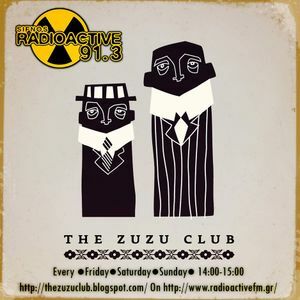 You are listening Zuzu Music! !